In the past few years, Microsoft has pulled a few aces from up their sleeves. They open-sourced .NET, joined the Linux Foundation, released SQL Server for Linux, and created this great new tool called Visual Studio for Mac. You can use Visual Studio for Mac to create almost any type of the application. It can be iOS, tvOS, Android, Mac, .NET Core, or even ASP.NET. As all the cool kids are now writing mobile apps, let’s see what it takes in Visual Studio for Mac to create a C# application that will run on Android and iOS. 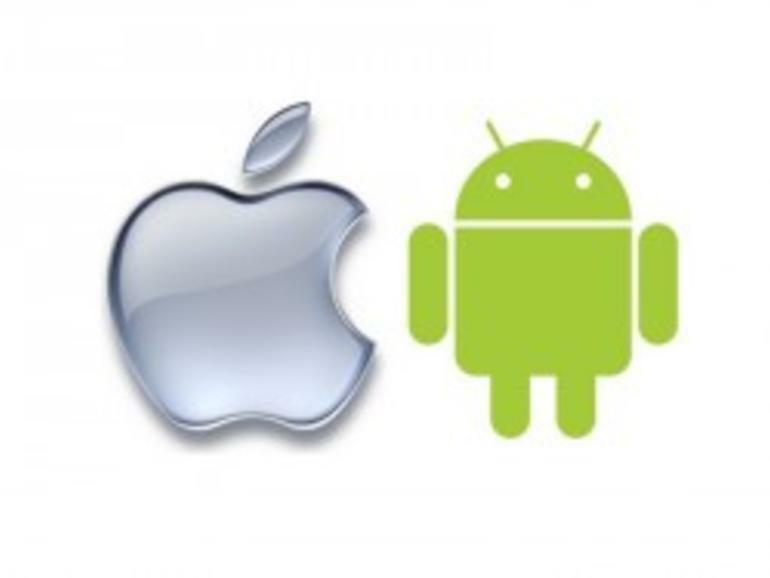 Hope this tutorial would help you in getting started to make an Android or iOS app in C#.